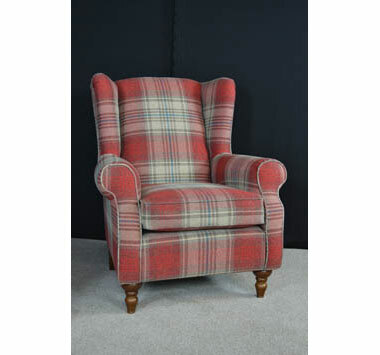 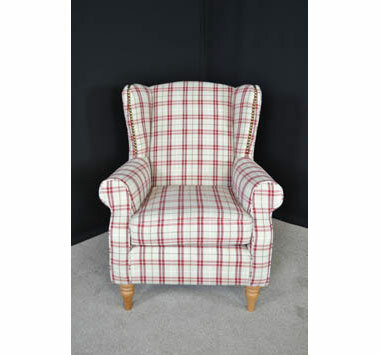 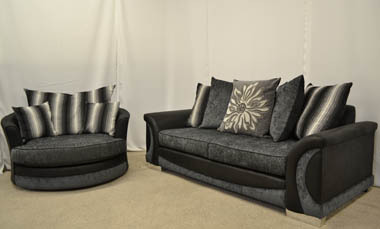 We are a Warwickshire based furniture store located just outside Nuneaton town center. 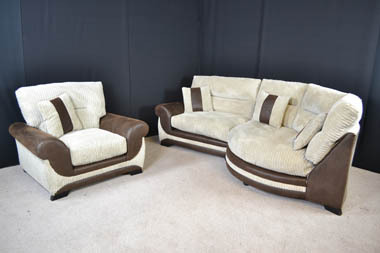 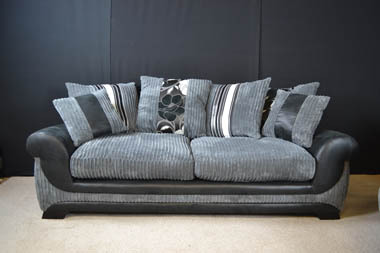 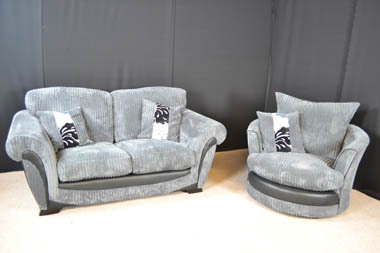 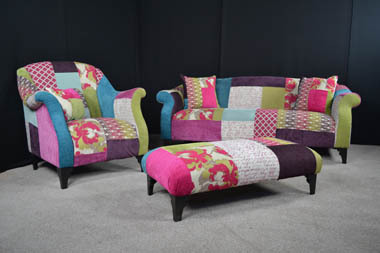 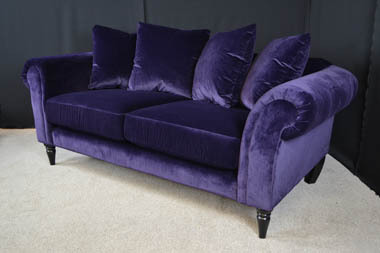 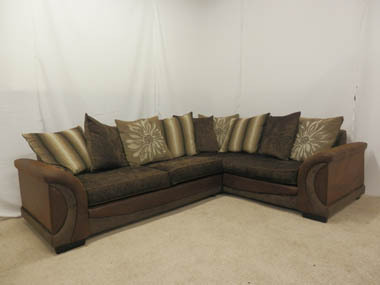 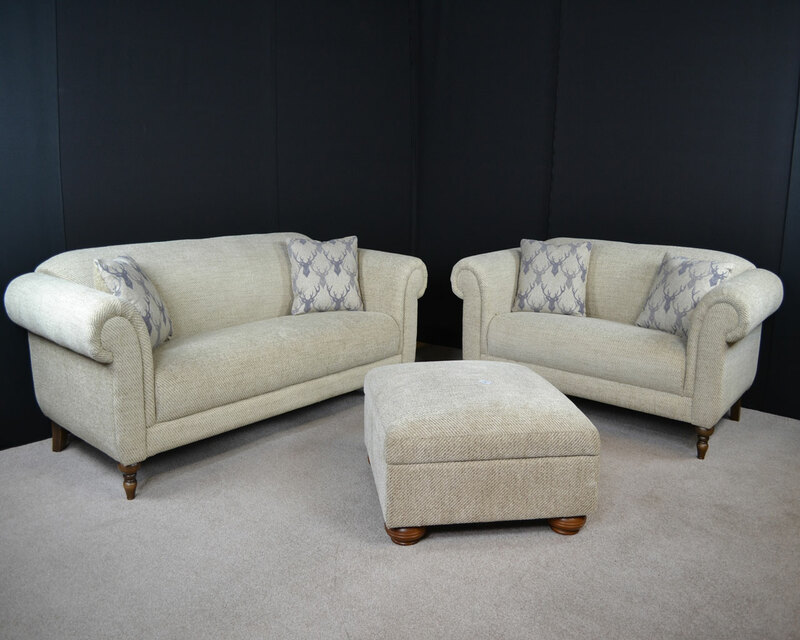 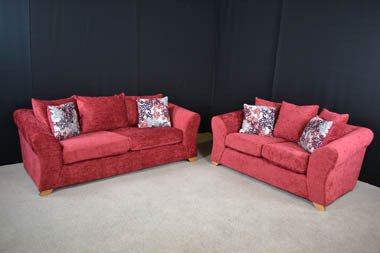 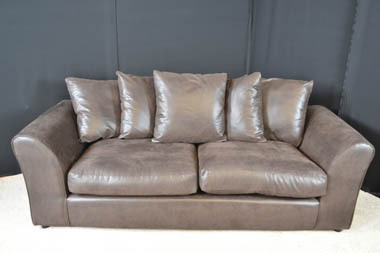 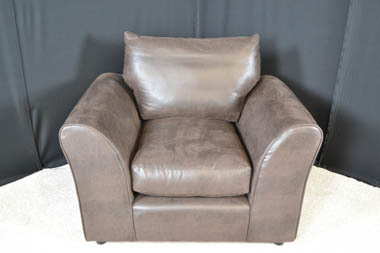 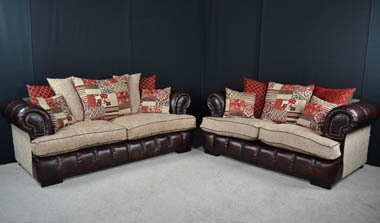 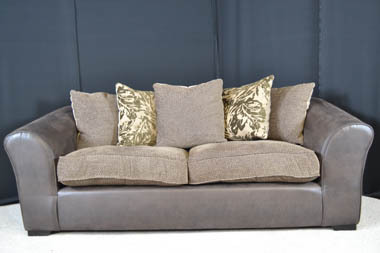 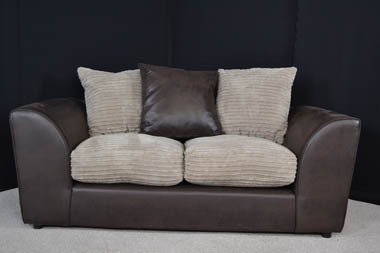 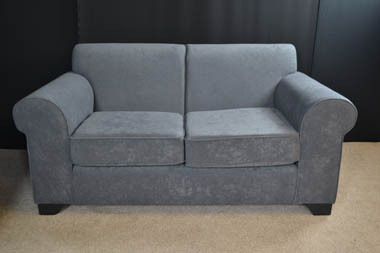 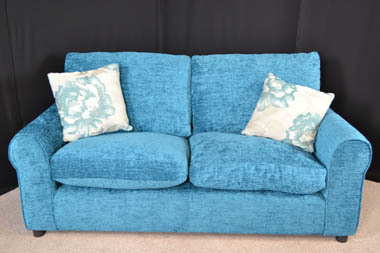 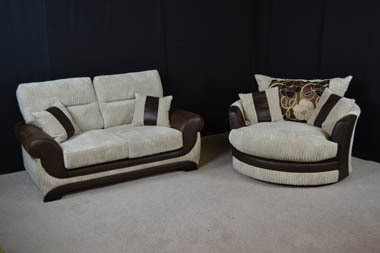 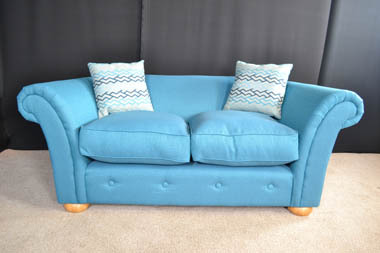 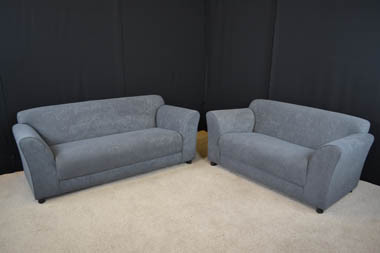 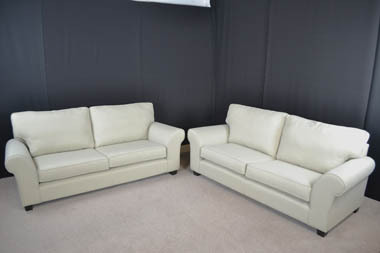 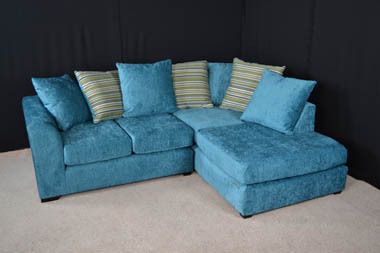 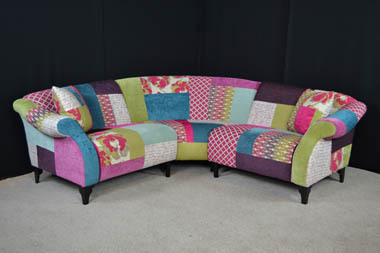 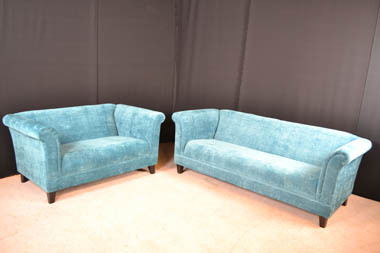 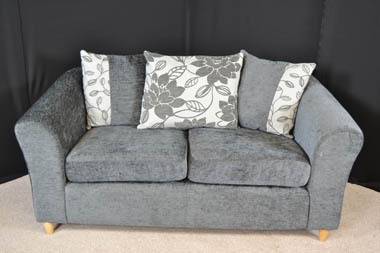 Here at S&G sofas we offer unrivalled service and prices. 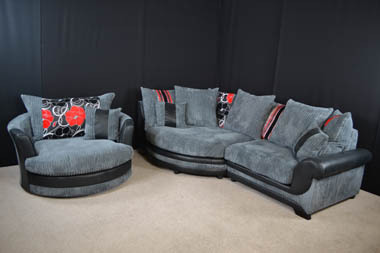 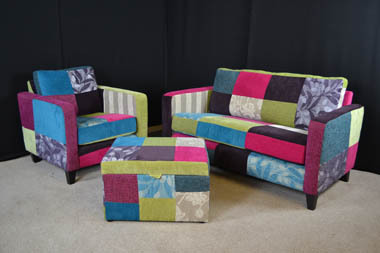 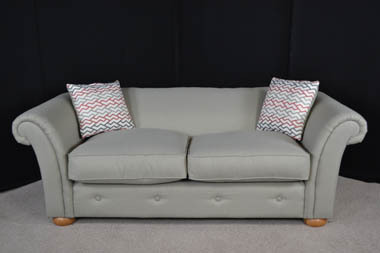 We are suppliers of branded named sofas which are end of line ex- display or cancelled orders. 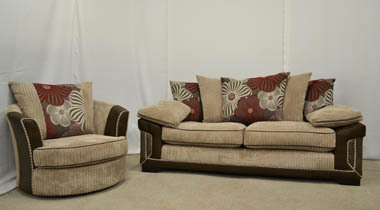 Our stock changes throughout the week so feel free to come down and meet our friendly team. 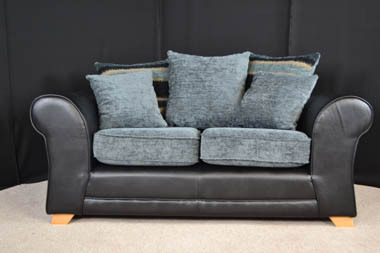 We are a local company who pride ourselves on looking after customers to ensure they purchase the sofa they are looking for, and ensure they get a great deal. 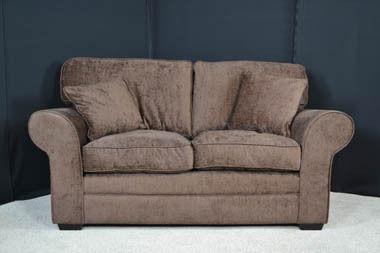 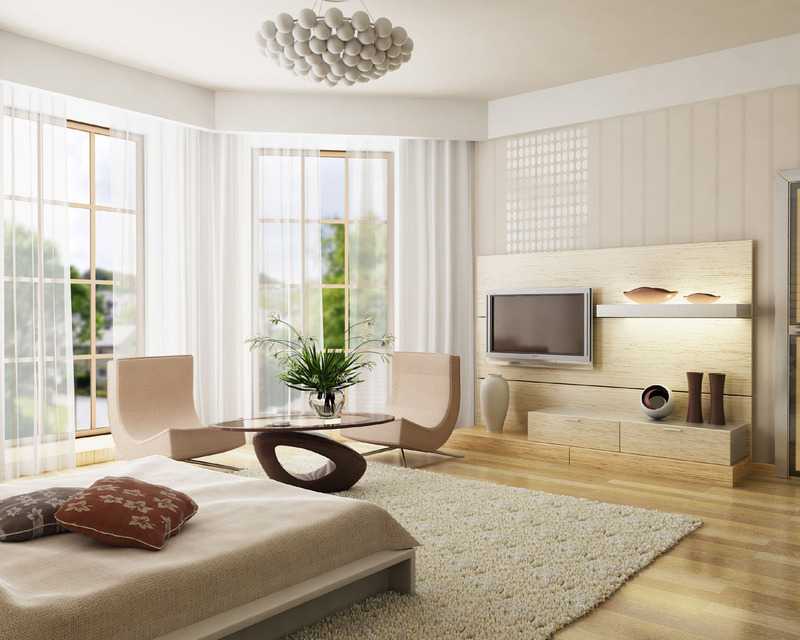 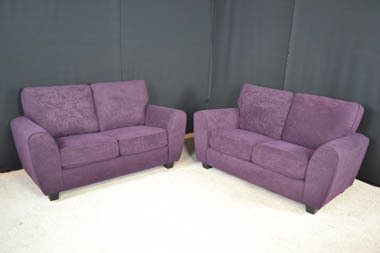 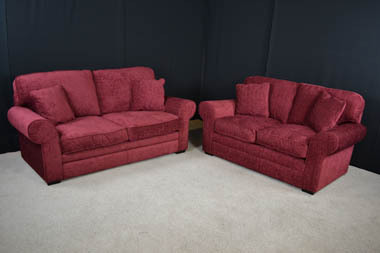 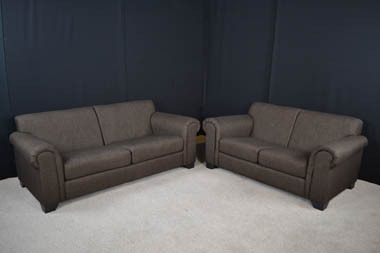 We offer a fantastic range of sofas from leading brands at excellent prices, upto 65%. 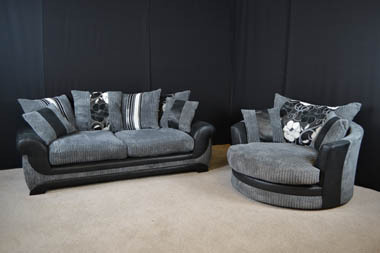 As our stock changes daily, please come down to the shop or give us a call to find out more. 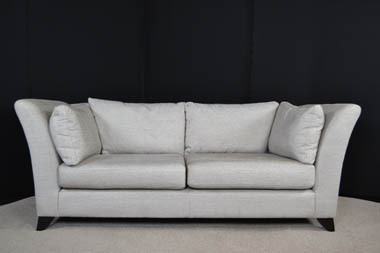 After you have found the perfect sofa, we offer a delivery service to ensure you have your S&G supplied sofa home quickly for you to enjoy. 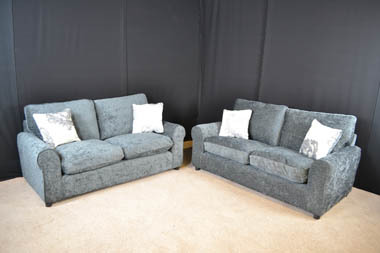 We are open 7 days a week to ensure flexibility for our customers, please see our opening times and come down to see our friendly staff, who will be pleased to assist you. 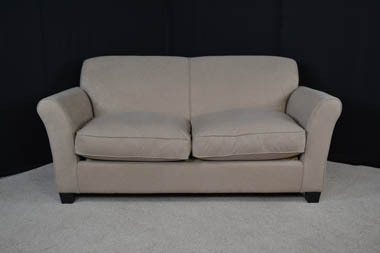 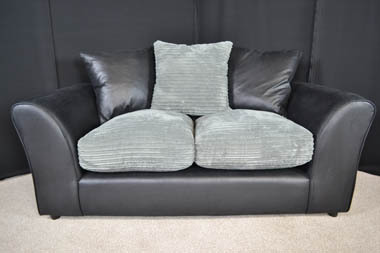 We offer immediate delivery to the local areas from our shop, please give us a call on 02477 982614 to see how we can get your perfect sofa to you as quickly as possible.